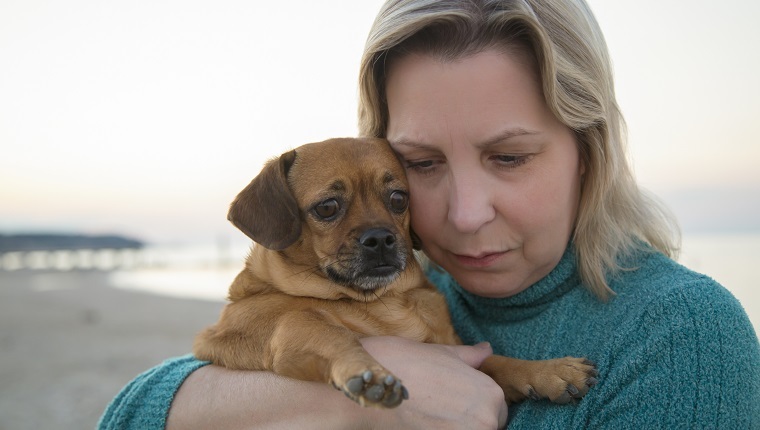 In another article on pet loss, we talked about those that don’t understand the grieving and emotions associated with losing a beloved pet. Let’s face it, there are and always will be people who won’t understand the relationship we share with our pets and, therefore, will not get the grief that comes with that loss, either. However, there are those caring people who do want to help a friend through the grieving process. You might be one of those people, and maybe you’re wondering what you can do for a friend or family member who feels helpless during this time. This may sound simple, but sometimes it helps to just “be.” So many people worry about what they can DO. Don’t worry so much about “doing”– instead, practice “being.” Just be with the person who’s hurting. Sit in silence with them and listen. Let them tell you the story of the life they shared with their precious pet. Don’t judge and don’t minimize or try to talk them out of their feelings. Listen without judgment. This is a lesson we can take from our pets. Think of times you were grieving. Did a pet comfort you? Did they listen to you, even if they didn’t understand? That pet eased your pain just by being there and showing love. Learn from that example when you want to comfort others. If you want to “do” something, then be proactive. So many people say “call me if you need anything.” For a person who’s grieving, even doing simple tasks like that are difficult. Many times the grieving heart doesn’t even know how to put into words what they need. Be proactive. Take them to dinner or cook for them. Call them. Take them to appointments. Be with them when they get their pet’s ashes to bring home. Be with them to listen to the stories. 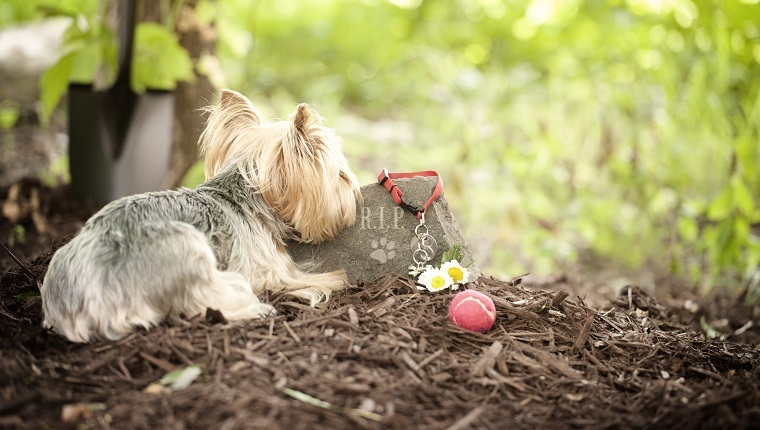 Help them in designing a beautiful service to honor their pet. Don’t wait on them to make the move as it’s probably not going to happen. With that said, you’ll need to know when to respect their boundaries, too. Sometimes those who grieve need to be alone for a time. It might be hard to find a balance between being respectful and being an active friend. However, it all comes back to being a good listener. Listen to their needs. If they want some alone time, if they seem irritable or snap, or if they just don’t have the energy to be around others, don’t take offense. Just take a step back and think of their needs. As a friend, be ready to listen to their stories time and time again. Honoring their story is such a privilege for those of us who want and are willing to listen. And, when I say listen, I mean listen. Really listen and just be.